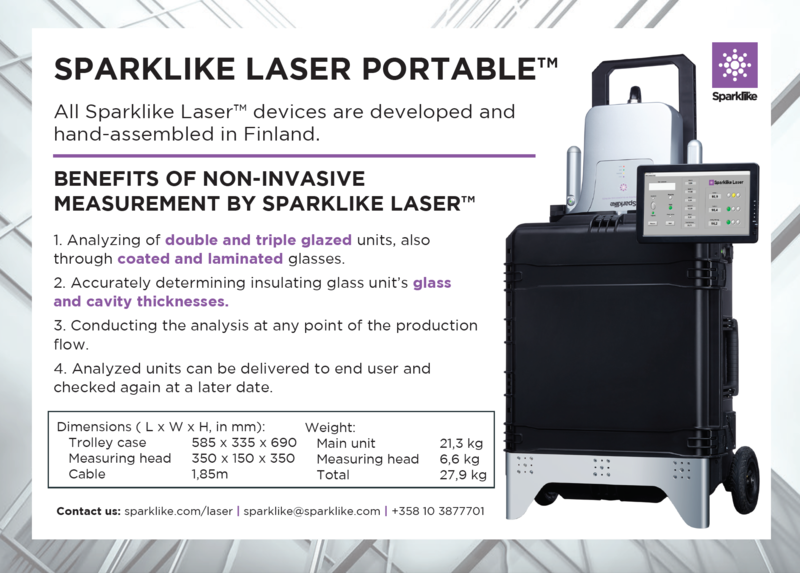 By filling in the form you will receive the leaflet for Sparklike Laser Portable™ in printable format. 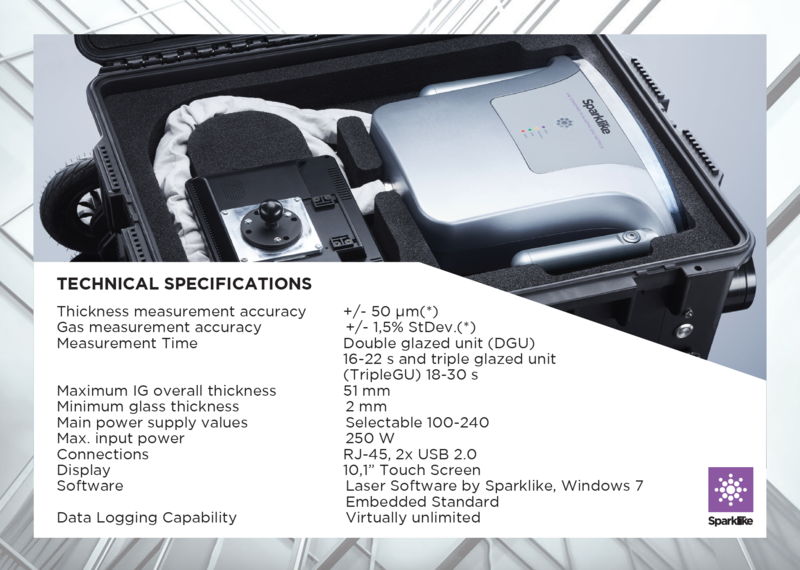 Sparklike's new product line analyzes the IG gas concentration on triple and double glazed units. Measurement can be done also through coated and laminated glasses.